I get lost into these landscapes. 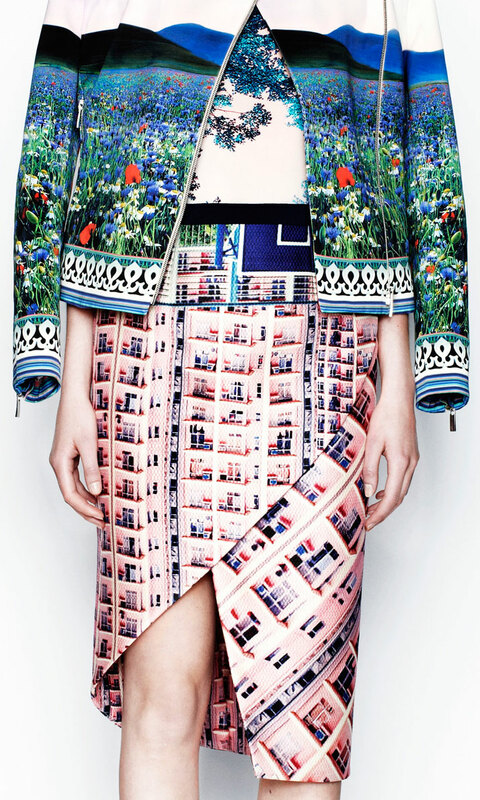 Mary Kantrantzou’s Resort Collection 2014. Two points more of colour in her new RESORT collection for 2014. Saturated yellow, green, pink, red and black…Beautiful Landscape photos in fashion! I get lost in these amazing art.